The stage prison where O.J. Simpson will serve his 9- to 33-year sentence is about 45 miles northwest of Las Vegas and has 3,000 beds. LAS VEGAS — O.J. Simpson was transferred Monday from jail to a Nevada state prison to begin serving nine to 33 years for his felony convictions in a gunpoint confrontation with two sports memorabilia dealers, a state corrections official said. Simpson, 61, arrived at High Desert State Prison in Indian Springs, Department of Corrections spokeswoman Suzanne Pardee said. The all-male medium security prison, about 45 miles northwest of Las Vegas, has 3,000 beds and serves as the intake center for all new southern Nevada prison inmates. "It went as expected," said Simpson lawyer Yale Galanter, who said he knew Simpson had been due to be moved sometime this week from the Clark County jail. "We're actually expecting that he'll be assigned to one of the southern Nevada prisons." Simpson trial co-defendant Clarence "C.J." Stewart remained Monday at the Clark County Detention Center, jail records showed. Stewart, 54, received 7½ to 27 years when he and Simpson were sentenced Friday on 10 charges by Judge Jackie Glass in Las Vegas. A Clark County District Court jury found the two men guilty Oct. 3 of 12 charges, including kidnapping, armed robbery, assault with a deadly weapon, burglary and conspiracy in the Sept. 13, 2007, confrontation. The judge dismissed two felony coercion charges at sentencing. Simpson, Stewart and four former co-defendants were accused of robbing two memorabilia dealers at gunpoint in a cramped room at the Palace Station casino hotel. 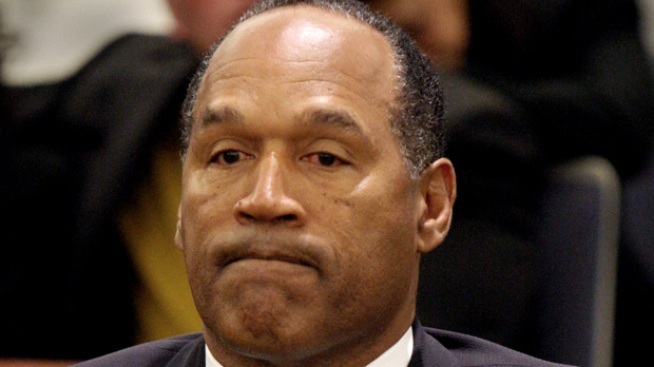 Simpson insisted he only wanted to retrieve items that he said had been stolen from him in the years after he was acquitted of murder in the 1994 slayings of his ex-wife, Nicole Brown Simpson, and her friend Ronald Goldman in Los Angeles. The four former co-defendants — Michael McClinton, Walter Alexander, Charles Cashmore and Charles Ehrlich — face sentencing Tuesday morning before Glass. Each pleaded guilty to reduced felony charges and testified against Simpson and Stewart in return for a chance at probation instead of prison. McClinton faces up to 11 years for robbery and conspiracy to commit robbery. 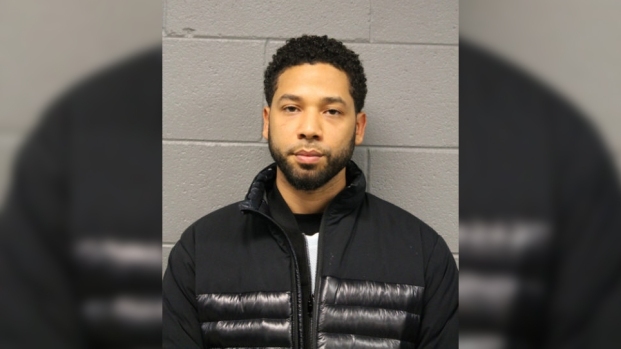 Alexander faces up to six years for conspiracy to commit robbery, but received a promise that prosecutors would argue for a suspended sentence. Ehrlich faces up to five years for attempted burglary and attempted accessory to robbery. Cashmore faces up to five years for accessory to robbery. State prisons chief Howard Skolnik has said Simpson and Stewart would spend their first 21 days in prison undergoing inmate intake evaluations before they are assigned to a prison to serve their sentences. For those three weeks, the daily routine is mostly boredom, Skolnik said. Inmates are allowed five hours a day outside their cells, and no mail or parcel deliveries. Only their lawyers may visit.